Are you feeling like your day is going to be awful because your hair won't behave? 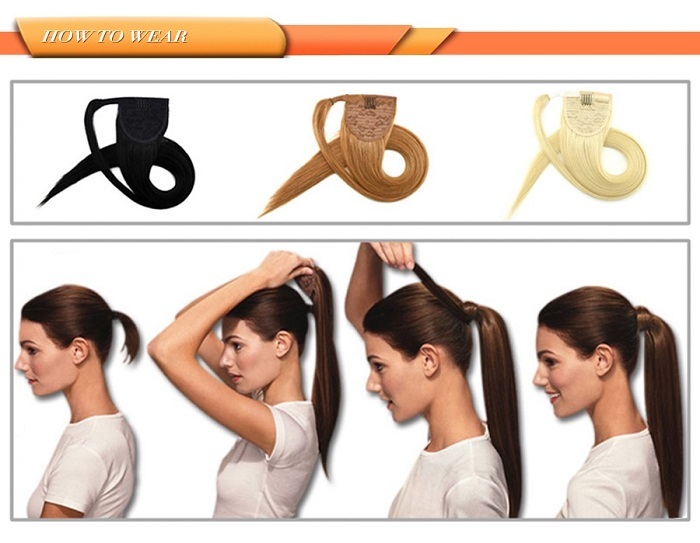 Say goodbye to bad hair day but how? Some wear cap and some wear a wig! Let’s ask help with Omgnb.com for us to give the latest wigs on trend! 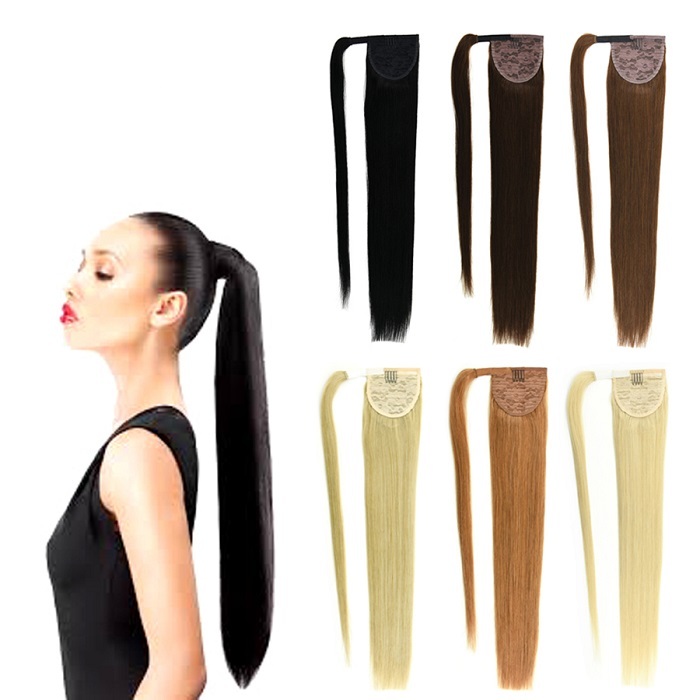 We all know ombre hair trend can be seen almost everywhere today but can cause hair damage. That’s why there are a lot of advantages when you wear a wig! You don’t need to damage your hair but still look fashionably as you please, just like these two! Quick and simple to achieve a long ponytail right? 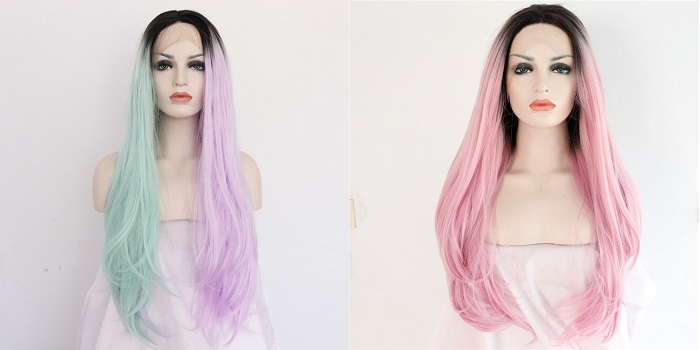 Worry no more with perfect wig that fits your style! As a blogger, we have these one or few blogger friends who love to blog about manga or animes or even cosplay-ing their favorite character. It really amazes me when they put some effort to prepare and strut their fashion sense on this category! Are you a fan of cosplayers who loves to come up with an amazing costume? Make your cosplay ideas to the next level with Omgnb.com! Check out their amazing wigs!